From working to promote literacy to a World War II submarine educating the public about the country’s naval history, the organizations and businesses being honored by the Muskegon Lakeshore Chamber of Commerce’s inaugural “Excellence Awards” luncheon on Friday, April 26 are making a deep and lasting impact in the community. Sanborn’s Jewelers was born in 1954, when Dean Sanborn, Sr. bought Melvin Jewelers, a company he had worked for since 1938, and launched his own store on Peck Street in Muskegon Heights. Dean brought his son, Don, into the business in the 1970s, and Don then brought his own two children, Scott Sanborn and Susan Sanborn-Poulin, in as third generation partners. Susan is now the sole owner. In 2002, Sanborn’s moved from Peck Street to its current location at 821 W. Broadway, and the shop recently underwent an expansion that doubled its size. Geerpres has been providing cleaning products and supplies since the Great Depression. Elmer Bard, who founded Geerpres in 1935, wanted to solve the problem of more efficiently removing water from a mop and developed a staggered-tooth gearing arrangement that transmitted large amounts of force without slipping–otherwise known as the downward-pressure wringer. Purchased in 2013 by local businessman Scott Ribbe, Geerpres operates at 1780 Harvey Street and continues to sell its buckets and wringers, as well as an expanded line of products. 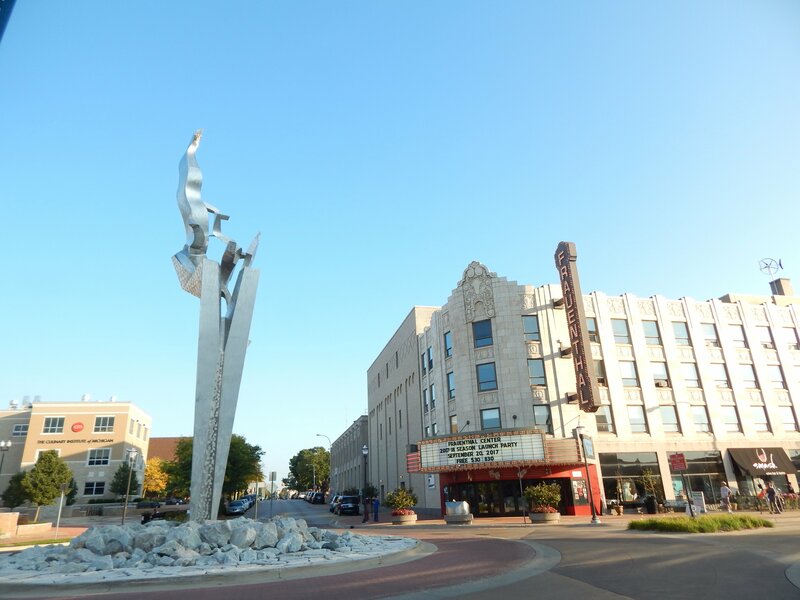 Just over 21,000 adults in Muskegon County are reading at or below a fourth grade level, and the adverse effects of that illiteracy is felt throughout the region’s economic, education, criminal justice, and healthcare systems. Read Muskegon is working to break the generational cycle of illiteracy by providing tutoring, literacy support for parents, programs for individuals who are incarcerated, and more. 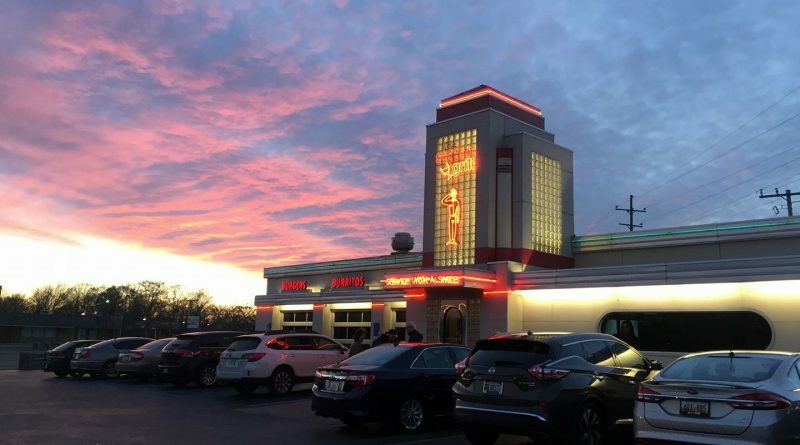 Modeled after a 1940s service station, the Station Grill in Roosevelt Park has been serving up burgers, beers and more since 1972. 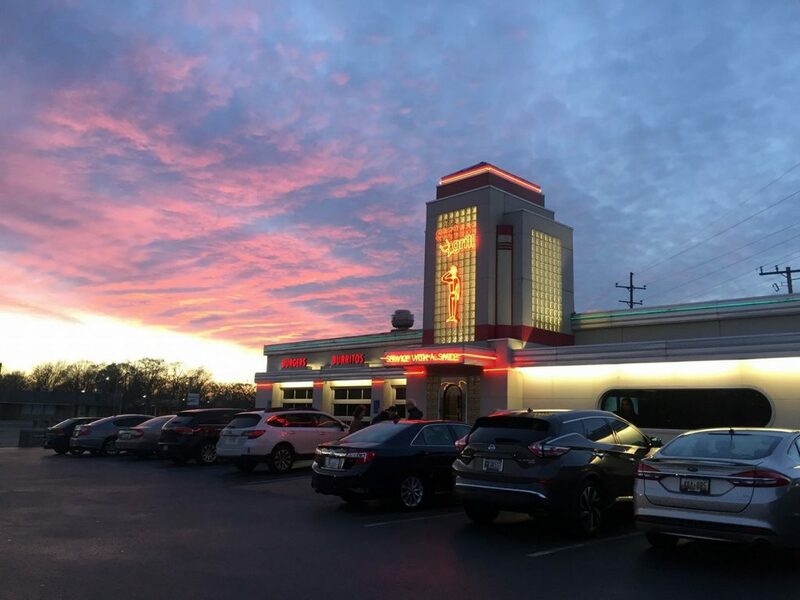 A restaurant that’s nabbed many an award for its food over the years, The Station Grill was founded by Charlie Meyers–a longtime community leader who passed away on April 1. Charlie opened his restaurant after he was unable to find a place to grab a burger and beer after the birth of his second son. Upon learning the former Parkway Leonard service station was vacant and a liquor license was available, Charlie left his job as a product service manager to debut The Station Grill. Located at 1346 Bluff St., the USS Silversides Submarine Museum gives residents and tourists alike the chance to learn about military history by exploring a World War II submarine and museum. Frequently a host of history lectures and other programs, the USS Silversides also offers overnight encampments, science and technology classes focusing on underwater robotics, and more. Debuting in 1905, CWC Textron has gone on to be a leader in manufacturing for more than a century. Locally located at 1085 Sherman Blvd., the company operates 287,000 square feet of manufacturing and technical support facilities producing cast iron engine components. It produces engine components for a variety of applications, including automotive, agricultural, and powers sports engine programs. The company was founded by Donald Campbell, Ira Wyant and George Cannon just after the turn of the 20th century. Since 2012, Ice Box Brand Ice Cream Bars has been making and selling its artisan desserts. Launching at The Starting Place, an incubator kitchen in Hart, the company, owned by Chris Morin, went on to open its own space in Whitehall and now sells their ice cream bars at 25-plus locations, from Muskegon and Ludington to the Saugatuck/Douglas area. The business is often at the food truck rallies at the Muskegon Farmers Market, and the West MI Whitecaps also carries their bars at concession stands. The above businesses and organizations will be honored at the Excellence Awards luncheon on Friday, April 26 from 11:30am to 1pm at the Holiday Inn & Conference Center Downtown Muskegon. For more information, or to register for the event, contact the Muskegon Lakeshore Chamber of Commerce at 231.722.3751 or visit www.muskegon.org.